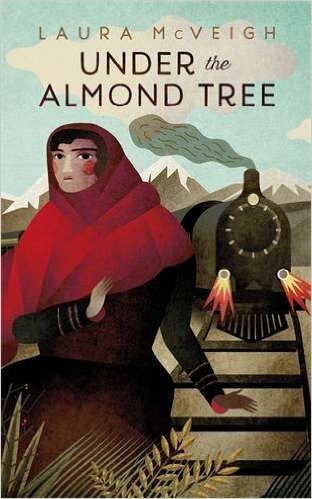 Under the Almond Tree – a story about the effects of war and displacement – is a novel that criss-crosses multiple countries with the narrative travelling constantly back and forth across histories, time, borders and landscapes. 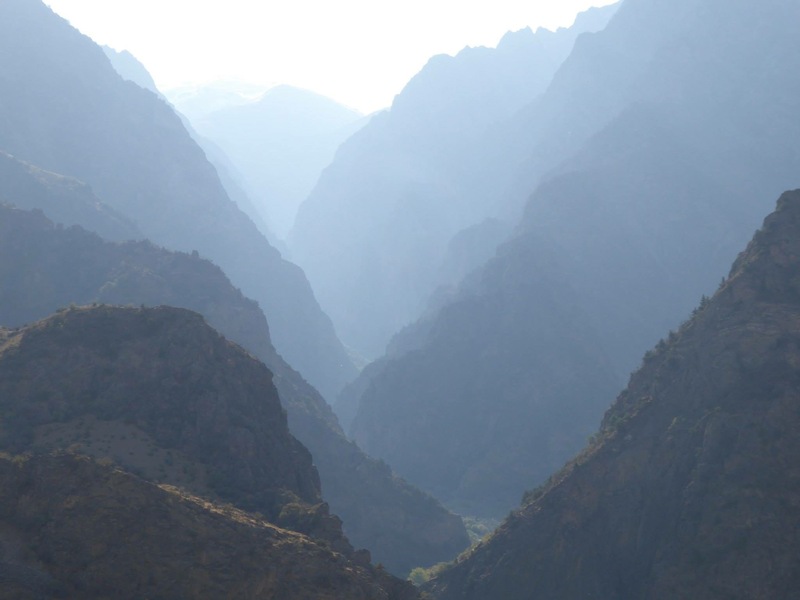 In the writing, all of these locations were equally intriguing to explore – whether Buryat nomads settling down for the night in the desert, or the train edging along Siberia’s Lake Baikal, the world’s deepest lake, or the narrator making her way across the Pamir Highway and crossing Central Asia, helped by the kindness of strangers. One of the most fascinating locations to write about was the mountainous region of the Hindu Kush, and the ‘roof of the world’. Afghanistan sits between Pakistan, Iran, Turkmenistan, Uzbekistan, Tajikistan and China. Fought over for centuries, long caught at the heart of the Great Game – as 19th century Britain and Russia struggled for influence and power in the region – the images we have formed have been shaped to a large degree by the news coverage we see – mainly of war, conflict and violence. 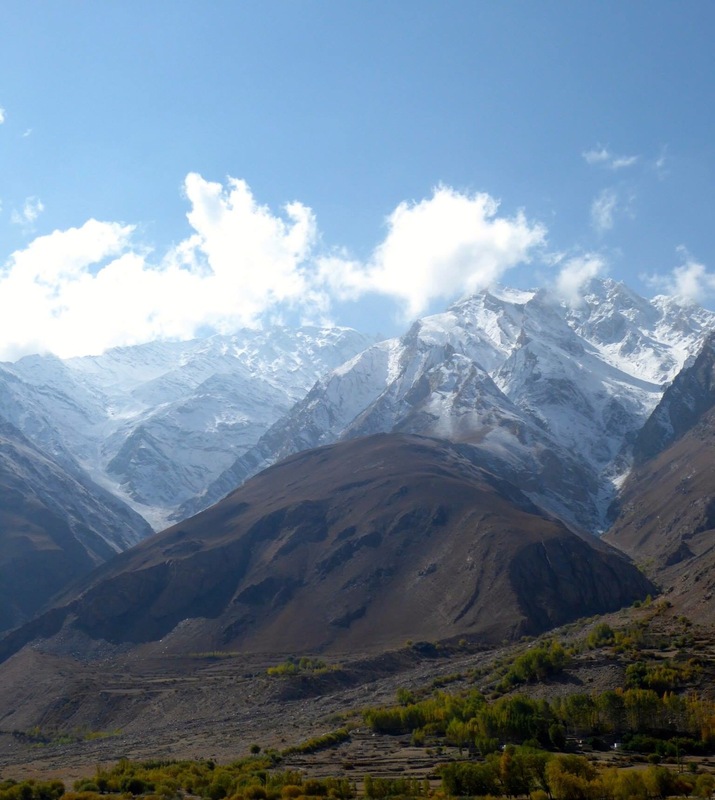 Yet the Hindu Kush – where much of the novel is set in the mountains – is also an incredibly beautiful place, and a place where ordinary life goes on, so I wanted to capture a sense of that in the novel. It is hard to do justice to the majesty of the landscape in this part of the world, the immensity of it, the sense of one’s smallness against the backdrop of clear blue sky, eagles swooping overhead, bursts of bright green against the greys and yellows of formidable rock. The occasional dirt track zig-zags down the mountain sides, clouds of dust circling families herding goats along the mountain paths. Squat houses, yellow like the mountains, blend into the rocky backdrop, hidden behind almond, willow, apple, pistachio, poplar and juniper trees. Distances are vast. The mountains are prone to earthquakes and regular tremors leave deep cracks in the walls of homes along the valleys. Rockslides quickly block the narrow dirt roads, new precarious paths being carved out around huge boulders. Yet people continue on about their daily business. The legacy of conflict is much in evidence, large landmine clearing programmes underway, rocks painted with white dots, then the rocks being washed downstream, no longer marking the original cleared sites. Various military forces have a presence in the region and there is a palpable sense of tension. These valleys and mountain communities however are remote, cut off for the many winter months of heavy snowfall, when conditions make travel treacherous and often impossible. There is little in the way of schools or medical care. Living is subsistence-based for many families. Despite the hardships, people are warm, kind and the love of family shines through. This is something I wanted to share in the novel – that regardless of where we come from, we all love, hope, laugh and cry the same the world over. When the winds come up in the valley, a sandstorm blankets everything. You can see nothing and the mountains disappear. I stayed with a Badakhshani family – teachers, poets and musicians – and we ate together, exchanged stories, watched the children dancing and playing to the music, and singing as we shared laughter together – and although it was very far away, for a moment it felt like home. Is ‘home’ place or people? Is it love, or memories? Is home more itinerant; a feeling, something we carry within us? At night, I stood outside in the courtyard looking up at the sky, at the mountains all around. There was no light pollution, no city noise, no planes flying overhead – just the immense inky blackness of the night sky lit by the stars. This too is something we all share. In the morning I ran my fingers over a crack deep in the wall of the room in which I had slept. There had been a series of tremors that night. I had woken to the sensation of the room spinning, but drifted back into sleep, unaware of the danger. I noticed the wall now, spilt open, different to the day before. Over breakfast no one mentioned the tremors – I supposed them used to such things. Instead the children were getting up sleepy-eyed, their grandmother brushing their hair and coaxing them up for the day. When I left, the dust storm of the day before had passed, and the sky was blue once more as I travelled along the dirt road at the roof of the world. Thank you to Laura for this stunning piece and the accompanying photos. This novel immersed me into an unfamiliar world – I was ‘with’ Samar on every stage of her extraordinary journey, and only those who have read it will realise the significance of this. It is commendable for the skill and daring of the storytelling and the beautiful writing, but above all, for the compassionate but uplifting portrayal of resilience in the face of unimaginable suffering. At a time of ongoing refugee crisis, this book serves as a timely reminder of the human cost of war and displacement, and that those affected are not numbers, but individuals with the same needs we all have and can so easily take for granted when they are satisfied. Desperately sad in places, but a book I hope will be widely read for many reasons. 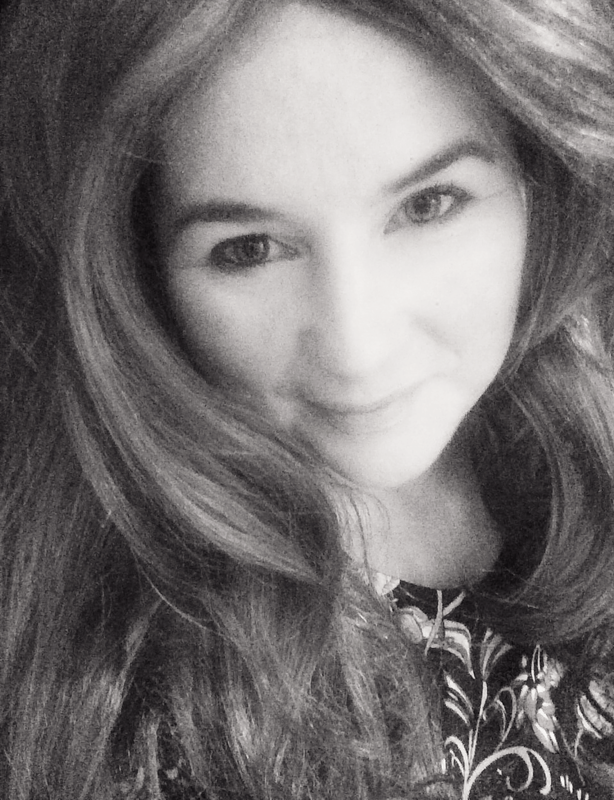 Next week my guest will be Addison Jones, author of Wait for me, Jack, with a fascinating and evocative piece on post-war California, the era in which the book is set.